Creatine is scientifically proven to increase strength and power in high-intensity training. It is one of the most well-researched supplements in fitness, shown by ~70% of studies to be a significant ergogenic aid (improves performance) to various exercise protocols. In the case of All-In-One Protein Powder, the Creatine is used to increase muscle retention, lean body mass and muscle growth - This in hand with protein is key in aiding the performance and muscular gain of consumers. l-Glutamine is a key amino acid important for increasing the rate of recovery and supporting the immune system. This amino acid is an important anabolic precursor for muscle growth following exercise. In fact, the anabolic effects of glutamine include both an increase in protein synthesis (muscle hypertrophy or increased number of muscle cells) and increases in muscle cell expansion and filling with creatine, water and carbohydrate (muscle cell volumisation or ÂÂÂÂ¢ÂÂÂÂÂÂÂÂthe pumpÂÂÂÂ¢ÂÂÂÂÂÂÂÂ). HMB effectively aids protein synthesis and prevents muscle tissue breakdown. HMB being metabolised and reaching a level to help prevent muscle breakdown as opposed to the leucine on its own, which is known to benefit muscle protein synthesis. As HMB reduces the chance of muscular damage and breakdown, this effectively shortens recovery time and will allow you to train harder for longer and sooner. 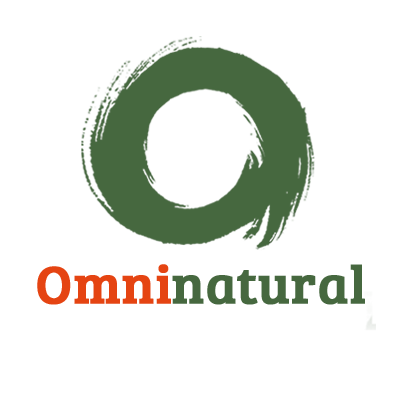 Therefore benefiting in muscular size and strength, which in turn, increase metabolism and fat burning potential. 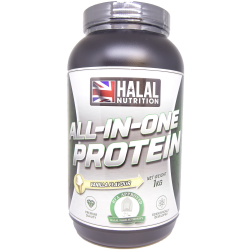 All-in-one protein supports the building of lean muscle mass, restores muscle creatine stores and effectively replenishes glycogen stores; all to improve size, strength and power. Mix one scoop of 60g with 300ml - 400ml of water or milk in a shaker. Consume Immediately. Whey protein blend(Milk)(Whey Protein Concentrate, Whey Protein Isolate), Milk Protein, Dextrose Monohydrate, Creatine Monohydrate, L-Glutamine, NMB (Beta-Hydroxy-Beta-Methylbutyric Acid), Flavouring, Natual Colouring, Xantham Gum, Sweetener: Sucralose. 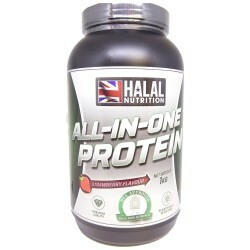 All Halal Nutrition Products are approved by the HFA to comply with Islamic Law practices in the production of food and other products - All Halal Nutrition products are guaranteed Halal from Ingredient source to final product. 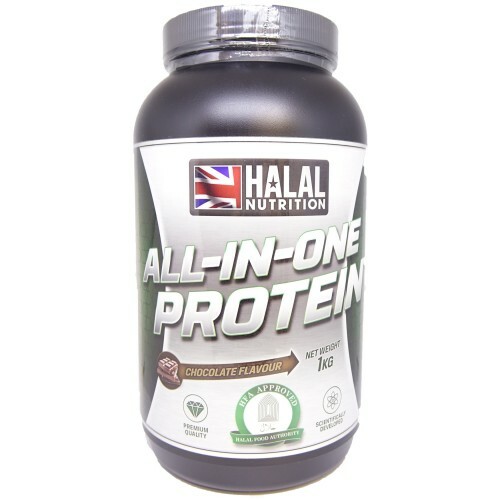 Halal All-in-One Protein - Supports the building of muscle mass, restores muscle creatine store..
Halal All-in-One Protein Supports the building of muscle mass, restores muscle creatine st..